You love your tea kettle. It is there for you when you are happy, sad, angry, or need a good pick-me-up. It brews the hot water for your tea, coffee, cocoa, and many other things to make that special drink for you. But sometimes, your tea kettle may need a bit of love and care itself. Over time, your tea kettle may develop limescale, mineral deposits, and hard water residue. If you see any buildup in your tea kettle, whether it’s electric or standard stove top, don’t worry! It can easily be fixed with something that might be sitting right in your cupboard! Warning: Be sure to UNPLUG your electric tea kettle and let it cool before cleaning! Safety is always a must when handling electric appliances. Fill your kettle with equal parts (about 1 cup of both) white vinegar and water, then let it soak for about an hour. Turn on the kettle and let the solution boil up until it’s at a rolling boil or the kettle shuts off. 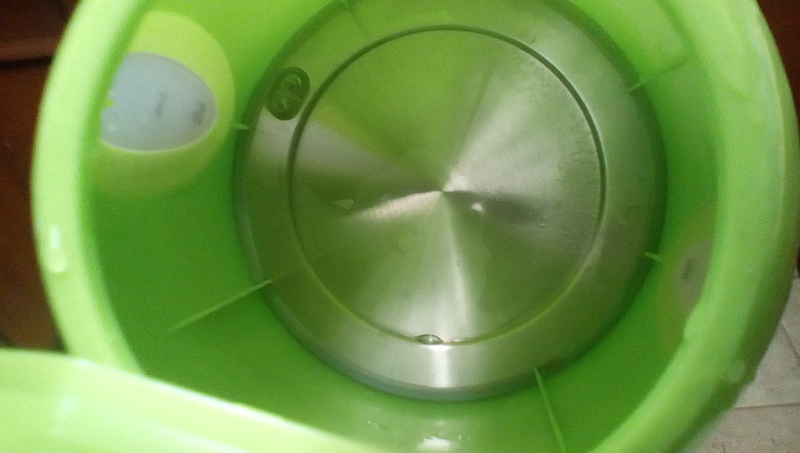 After that, pour out the solution and rinse thoroughly with water, about once or twice. 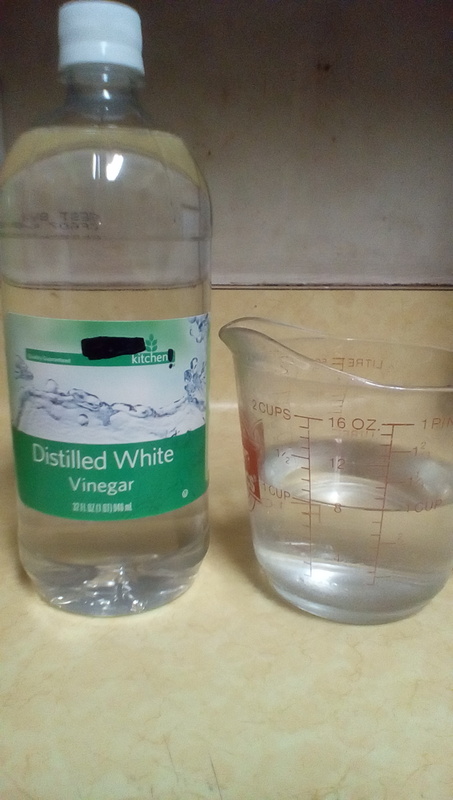 Fill with water and boil again to clear out the vinegar from the kettle. It should be ready to use once you have boiled water in it once or twice, to be safe. Set the kettle onto the stove, turn it on, and let the kettle get to a rolling boil. Turn off the stove and pour out the solution. Rinse thoroughly with water, about once or twice. Like with the electric kettle, fill with water and boil about one or two times. If there is still a little bit of residue left, try wiping with a damp sponge. 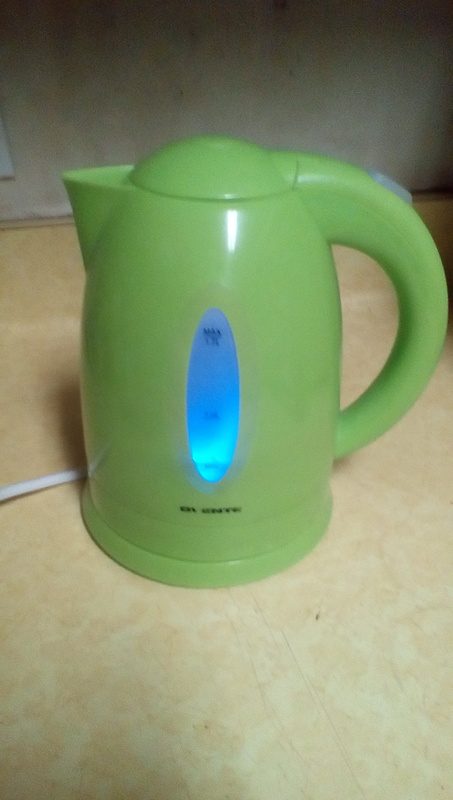 If you look at my pictures, I admit I did not wait an hour because I was too excited to try this experiment out and it did work on my Ovente kettle! 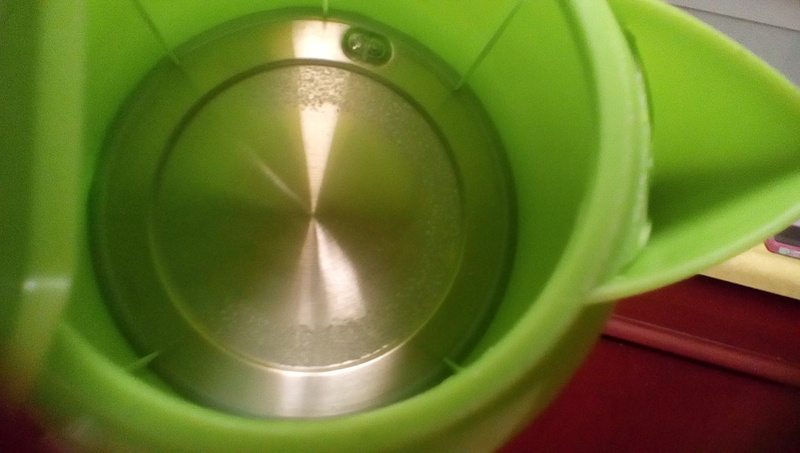 So if your kettle is not brewing the best water for your tea and other drinks, try this method before going out and buying a special cleaner. It’s cheap and it’s a “life hack” that you have mastered. Thanks for sharing this tip. I use a filter kettle as we have hard water, but I could try this at work, Chloe.